Ramsay has developed the unique ability to tell whether or not he's going to have a bad meal BEFORE seeing the food. No one on Earth has berated more restaurateurs than celebrity chef Gordon Ramsay. 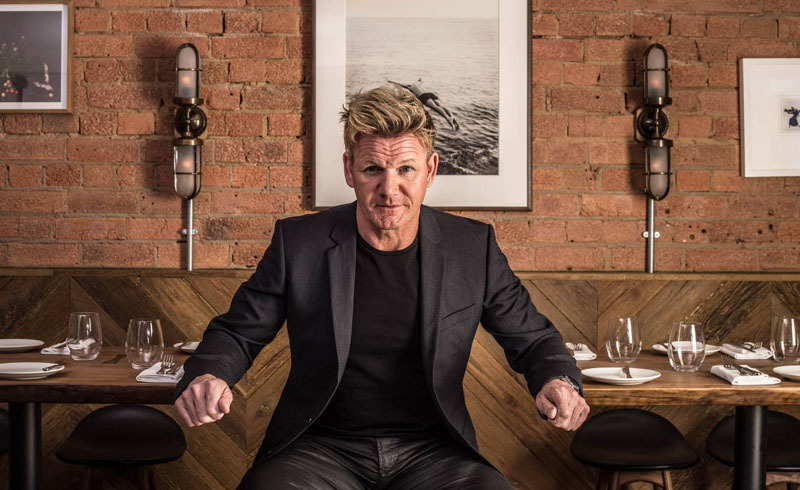 Between his U.K. and Fox versions of “Kitchen Nightmares” — which aired for a collective 14 seasons — he’s dined at more subpar eateries and screamed into the faces of more subpar chefs than likely anyone living or dead. But, in doing so, Ramsay has developed a unique skill: He’s learned how to determine if he’s about to eat a terrible meal before his plate is even brought to the table. Fox News correspondent Adam Housley caught up with the celebrity chef at the 12th annual Vegas Uncork’d to learn more about his top three indicators of a bad restaurant, including his thoughts on seating, specials and soups. “One thing that always alarms me is when you walk into a restaurant and you get a table immediately,” Ramsay begins. Watch the clip above to hear his secrets for yourself, and stay tuned to learn more about Ramsay's "Hell's Kitchen" restaurant in Vegas.